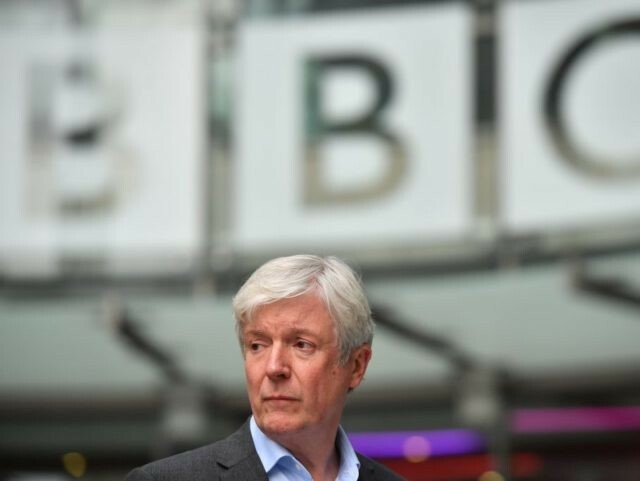 Terms like “mainstream media” and distrust of “the establishment” are an “assault on freedom of expression”, the head of the BBC has claimed. In a speech to the House of Lords this week, the 68-year-old life peer said he remembered "an age when … journalists could command the attention and respect of a whole country with the quality of their craft." Now, reporters for media outlets like the BBC face "attempts to target, troll [and] intimidate them" in addition to "constant anonymous threats online, simply for reporting on opinions that others might not want to hear", he alleged. "Fake news is now the poison in the bloodstream of our societies — destabilising democracy and undermining trust in institutions and the rule of law," insisted Lord Hall, going on to highlight several examples of disinformation which he said sparked real-world violence and disruption to political campaigns. Despite having singled out Russia as the "obvious" originator of so-called fake news, and pronouncing that countries across the West have seen the phenomena "distort our discourse, fuel divisions and influence voter decisions", each example of dangerous disinformation that the lord went on to list took place in third world countries such as Nigeria.